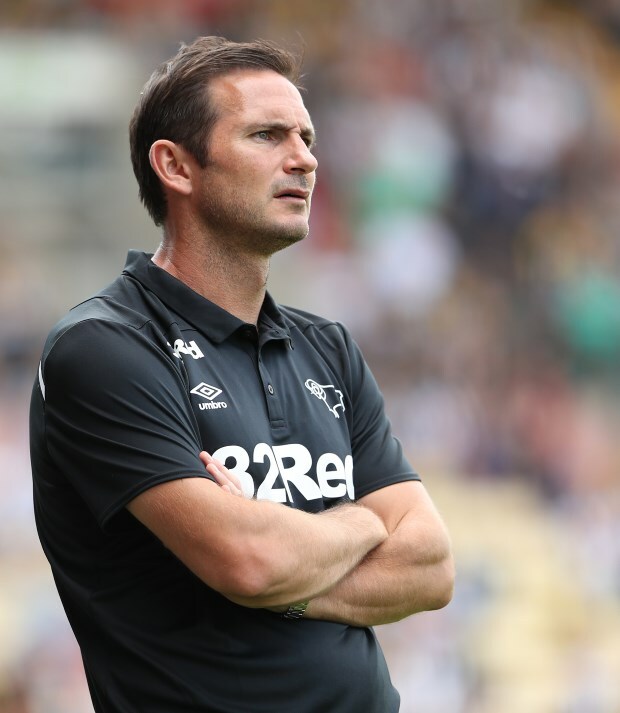 Derby County boss Frank Lampard has admitted he thinks Leeds United looked very impressive in their season opener against Stoke City. 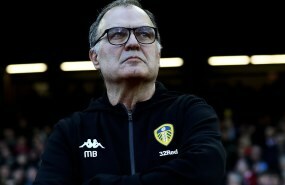 Leeds ran riot against the Potters at Elland Road and cruised to a 3-1 win which instantly had many talking of Marcelo Bielsa's side as promotion contenders. The Whites face a test this Saturday away at Derby and Lampard cannot help but admit to having been impressed with what he saw at Elland Road, with bags of energy on display from the hosts. But he feels it will be interesting to see how Leeds cope away from home, where Derby should draw energy from the crowd, and has urged his players to make the most of it. "Leeds were very impressive", Lampard told his club's official site. "Under the new manager, they are in a similar situation to us where all eyes are on them to see what’s new and what’s different. "I think Leeds showed a great amount of energy in their team and they certainly deserved to win that game. "It was interesting to watch and now they are at our home and we have to make that adrenaline and that home advantage count on our side", the Derby boss added. Derby won their opening game of the season away 2-1 at Reading and will be aiming to make it two from two under Lampard.